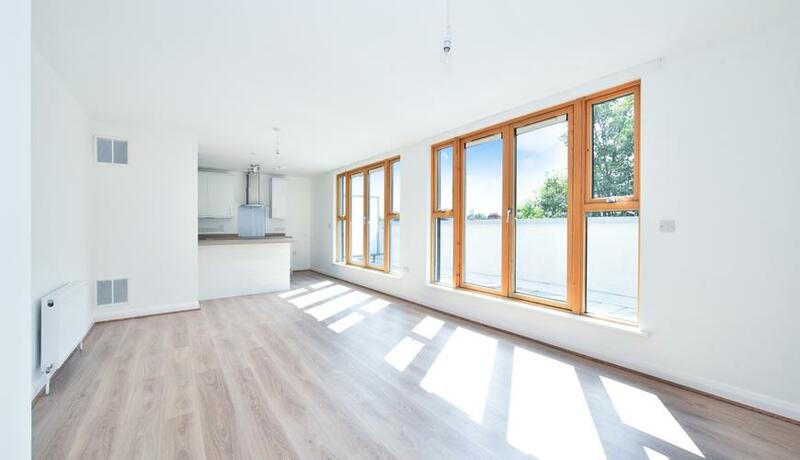 A stunning brand newly built two double apartment to rent. This property boasts two good size double bedrooms, has brand new fixtures and fittings throughout along with direct access to a newly turfed garden. Available 18th April and offered Unfurnished.